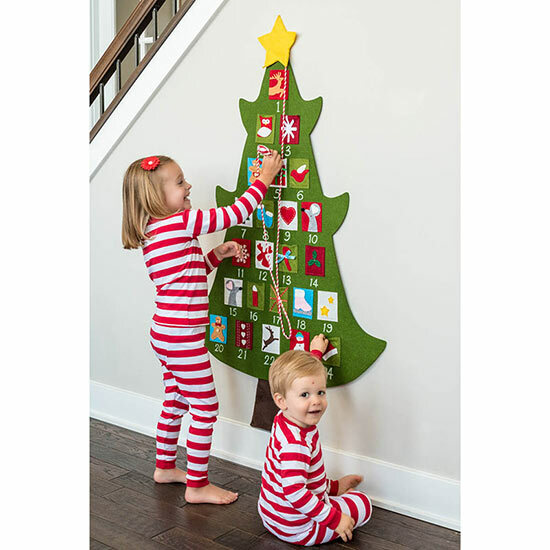 Felt Tree Advent Calendar is a fun way to count down the days. I bought two for children ages 3 & 6 for December 2018. Both moms reported both thumbs up.